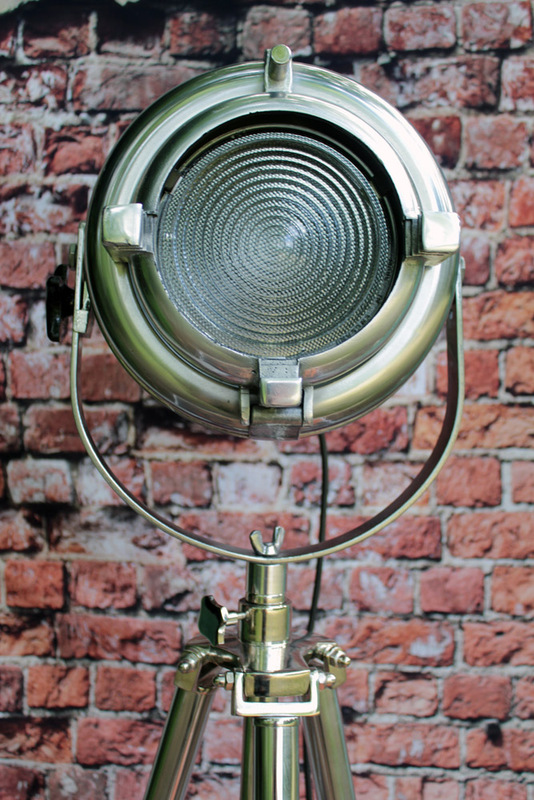 Fully restored Furse Stage Light. Rewired for domestic use with a Relco RT81 dimmer. 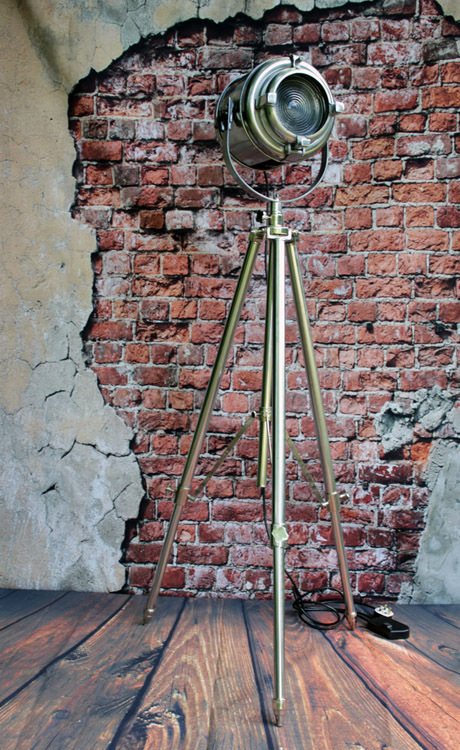 Supplied with a new stainless steel, aluminium with nickel finish tripod stand. Height and spread can be set to suit.